Woo! NSD is in full swing! I hope you’ve had a chance to play around and scrap a little!! 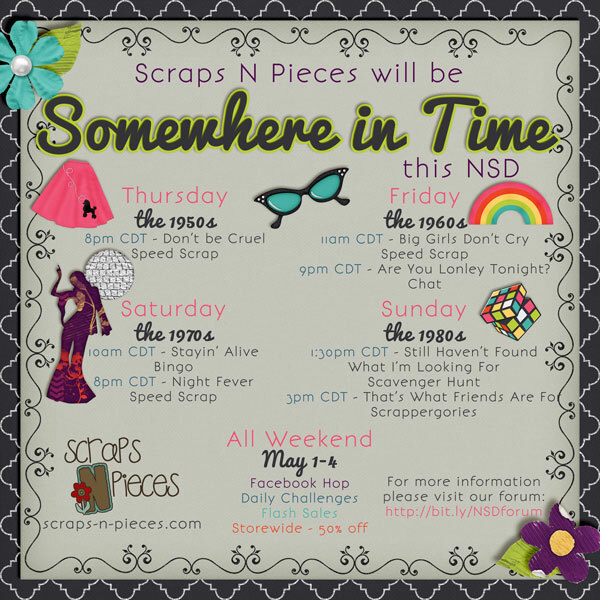 There’s still some fun things going on at SNP!! Go get in on the action!!! 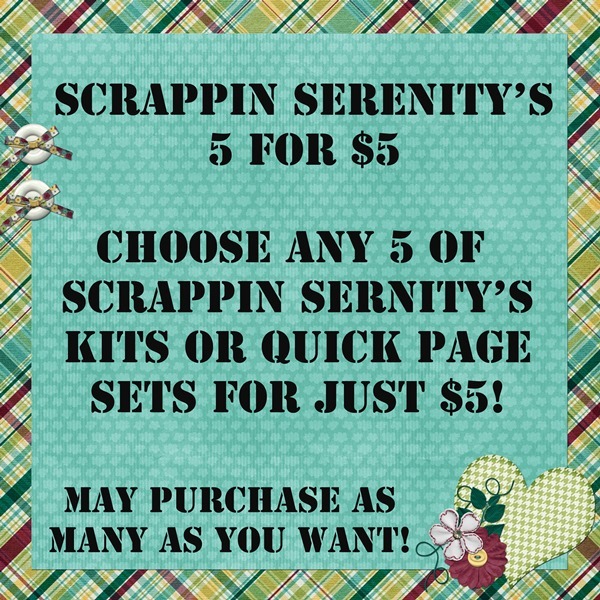 Don’t forget my whole store is 50% off AND you can save even more if you pick up my 5 for $5 deal!!! 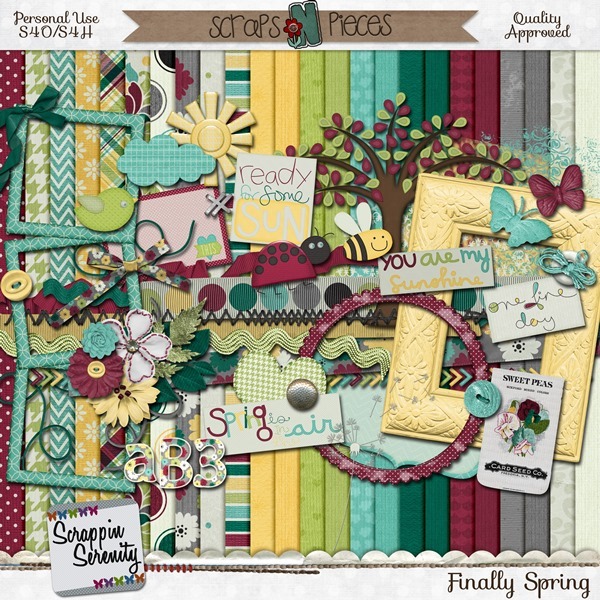 Today’s freebie comes from one of my newest kits! I just put it in the store for this weekend! 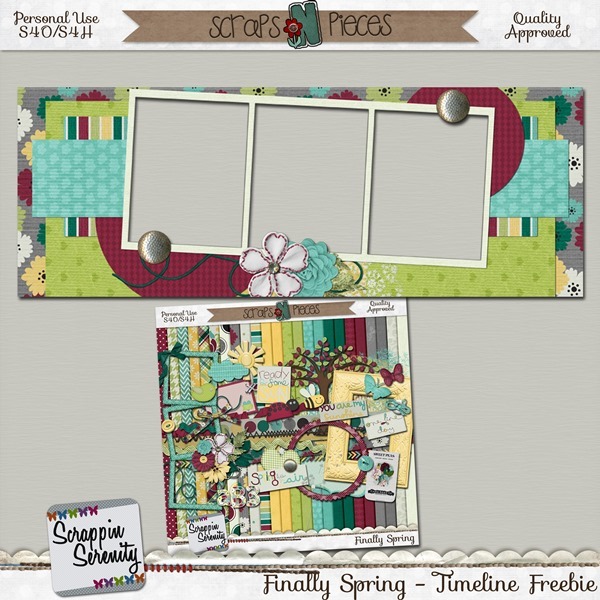 Check out Finally Spring! 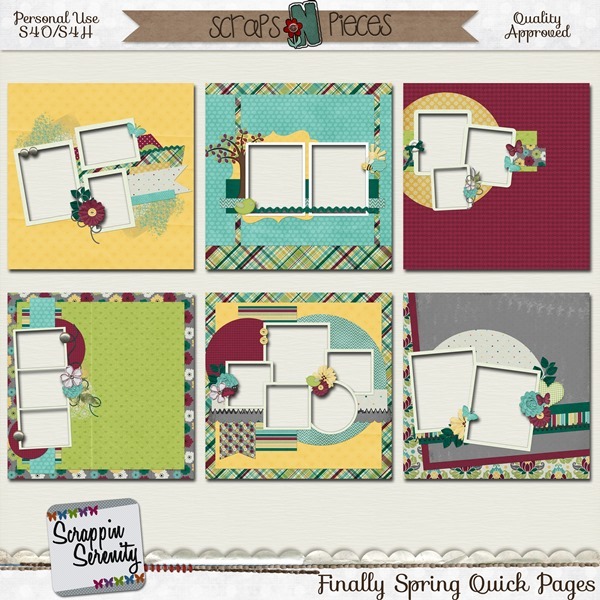 This entry was posted in Freebies, iNSD, New Release on May 2, 2014 by christiedawn.